Ben Thanh Market is located in District 1, Ho Chi Minh city. It is one of the most famous market and tourist attraction for expats that visiting Saigon. 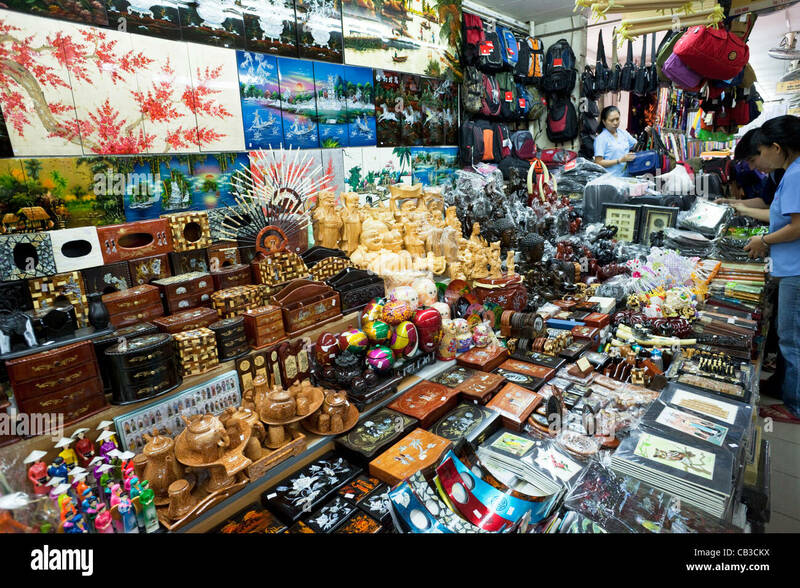 In this market, you can find souvenirs for your friends and families such as handicrafts, “ao dai” or taste unique Vietnamese food from eating stalls with an affordable price. Ben Thanh Market is very big, but it is even bigger at night when there are many restaurants and stores opened on the surrounding acreage. It is one of the oldest Saigon’s landmarks and offer a great atmosphere for expats to explore to real Vietnam. The market is a must-look location for expats when coming to Ho Chi Minh city. Ben Thanh Market is situated in District 1 in the heart of Ho Chi Minh City at the intersection of Le Loi, Ham Nghi, Tan Hung and Le Lai streets. Shops close late afternoon with shopping best done in the morning before the heat of the day hits.